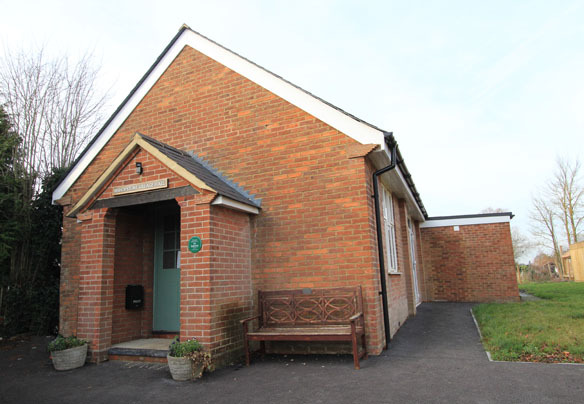 This local village hall had an old roof and a tired interior. 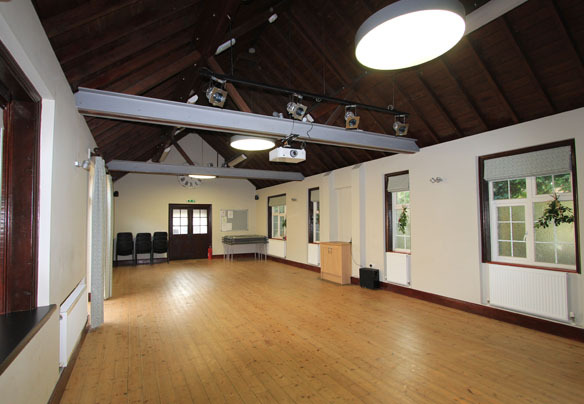 With its community needs ranging from toddler groups to film nights and pantomimes, the building needed to fulfill a variety of functions. 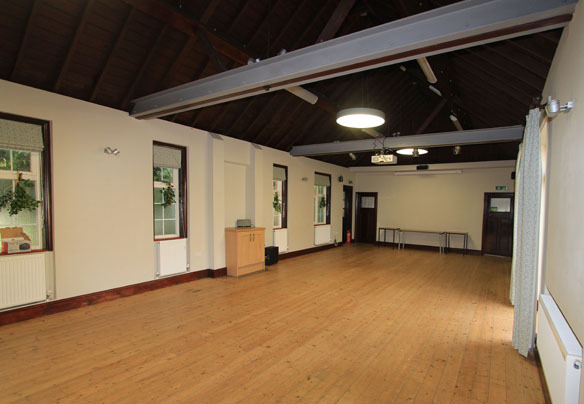 The old roof and low ceilings were removed and replaced with the open rafters packed with warm insulation and new tiles giving the building a smart appearance from the outside as well as inside. 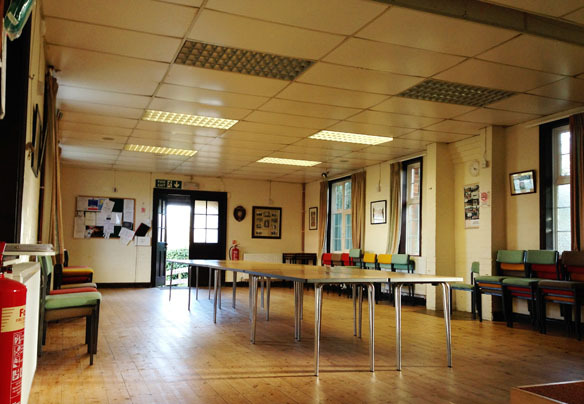 The electrics were all upgraded to incorporate new speakers, stage and cinema lighting and a projector system. 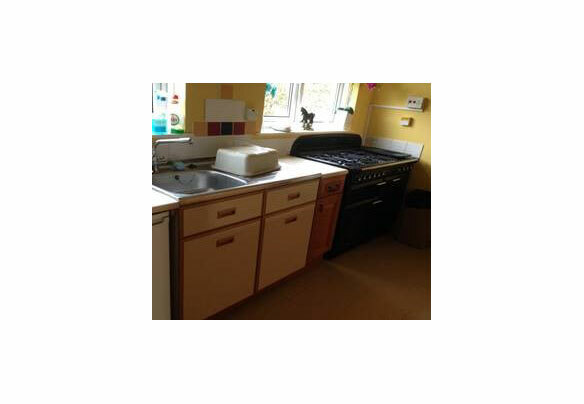 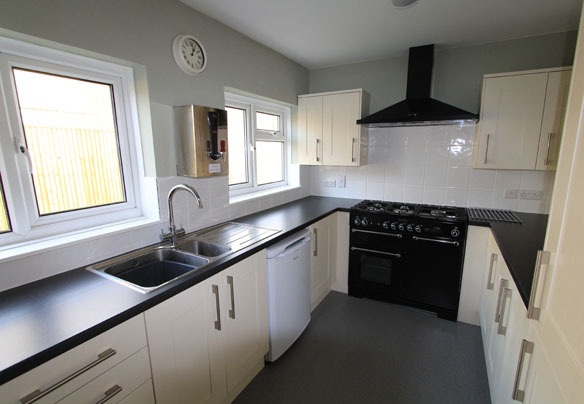 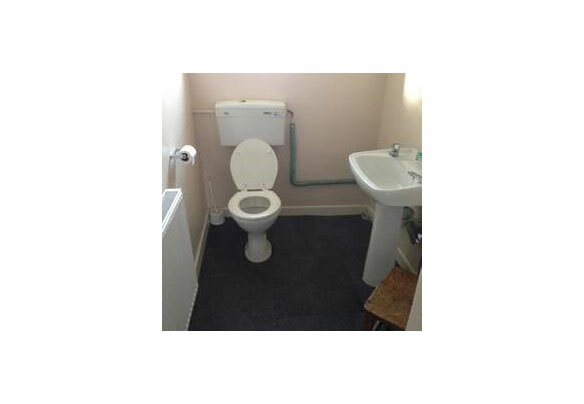 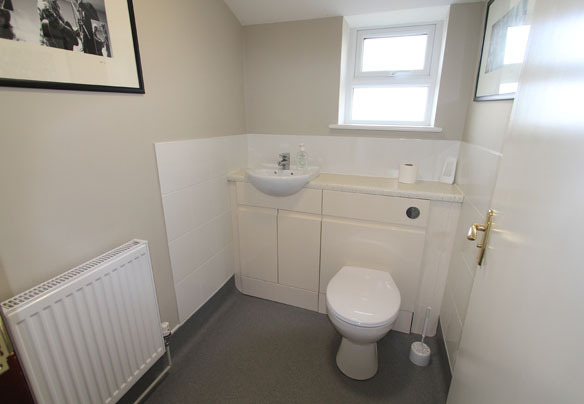 A brand new kitchen was fitted with new toilet facilities including one combining disabled access with baby changing. 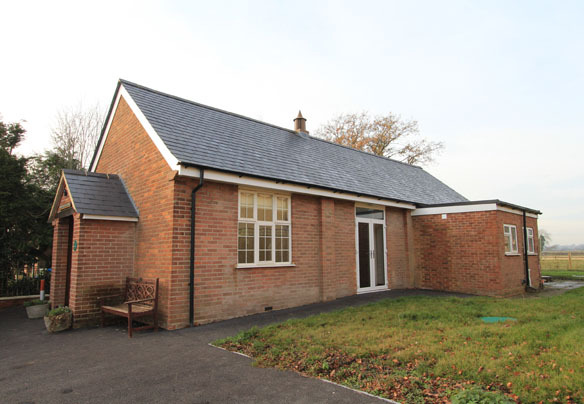 A new driveway and entrance ramps ensured the building was accessible for everyone. 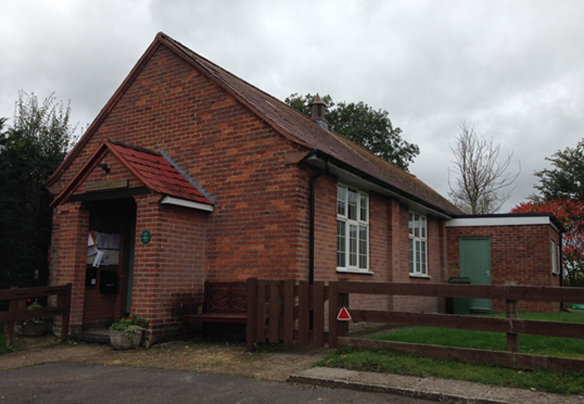 Exterior View – before refurbishment.